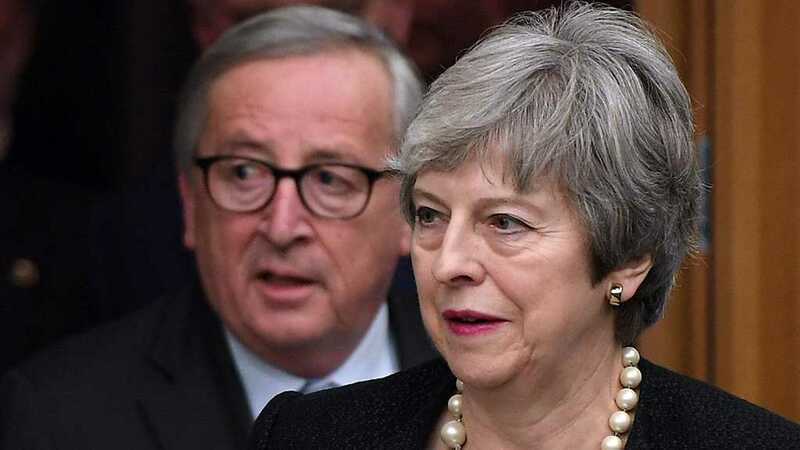 Britain might ask the EU for a Brexit delay even after the bloc’s March 21-22 summit. 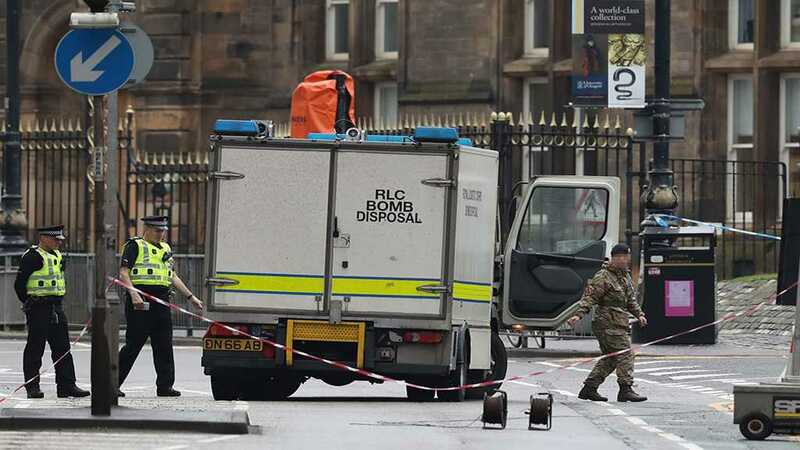 A man was attacked ’with a hammer’ and a ’batten’ outside an east London mosque. 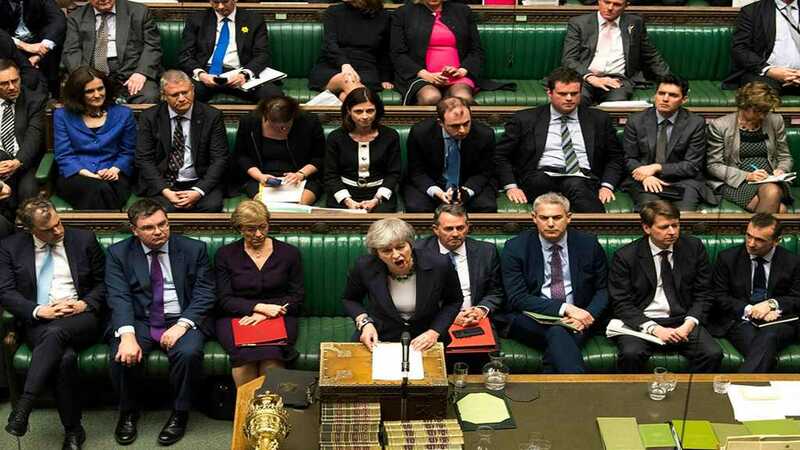 British lawmakers voted to delay the Brexit deal beyond the deadline day set for March 29, and seek a short extension from Brussels. 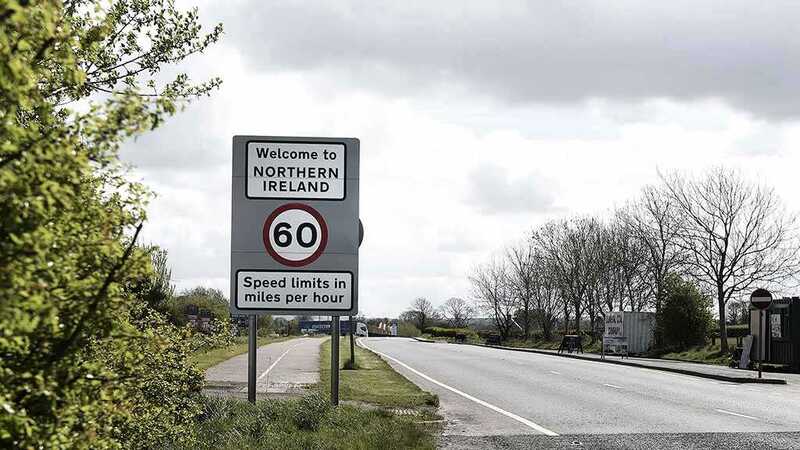 Britain said it would eliminate import tariffs on goods and avoid a hard border between Ireland and Northern Ireland. 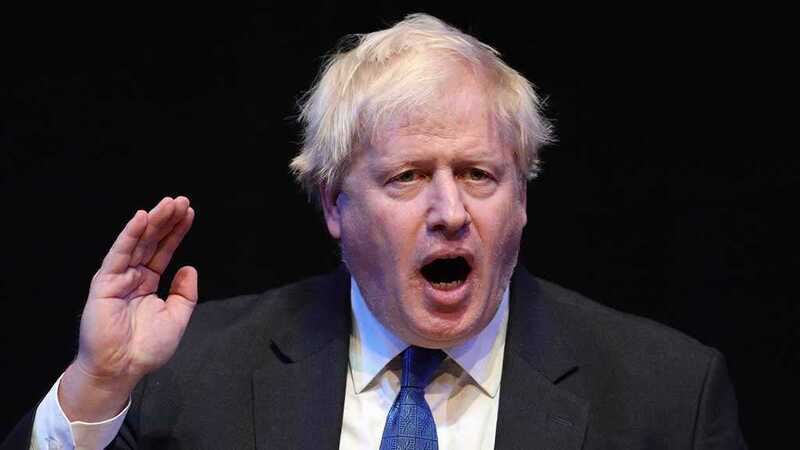 Ex-foreign secretary Johnson said Britain will leave the European Union on March 29 after a deal is reached. 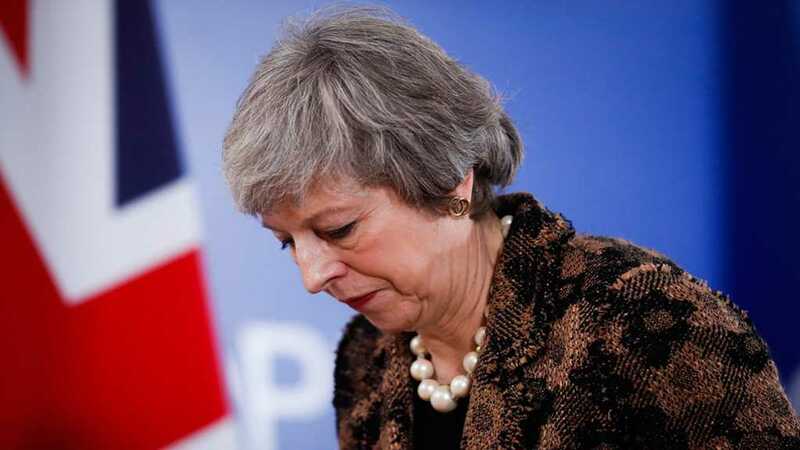 Theresa May loses control of Brexit policy as MPs move to dictate terms over next 48 hours. 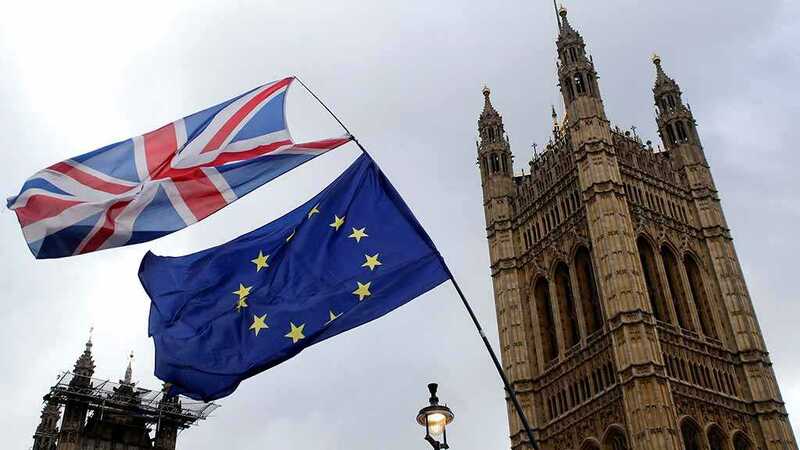 UK Labor Party leader slammed the new arrangements regarding the Brexit deal. 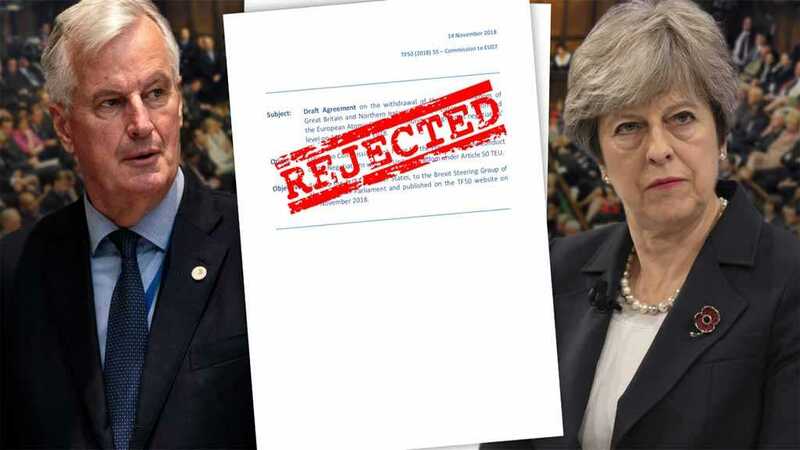 May claimed to have secured ’’legally binding changes’ to the Brexit withdrawal agreement from the European Union. 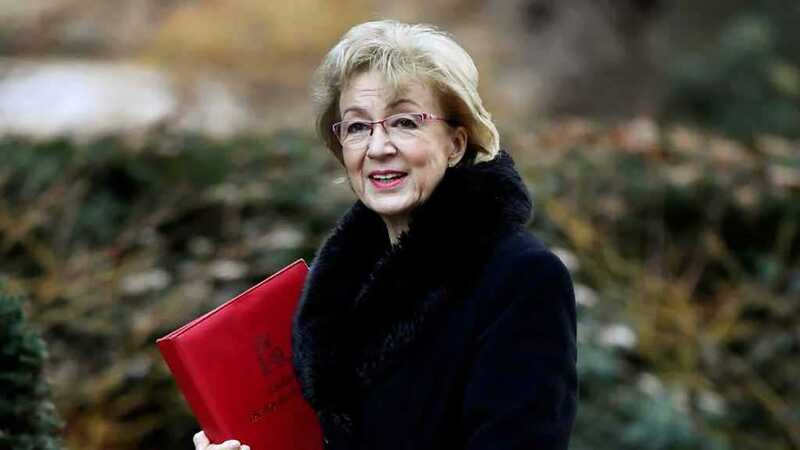 UK Parliament Leader Leadsom: What Brexit Game Is EU Playing? Parliament leader Leadsom said she was beginning to wonder what game the European Union was playing over Brexit. 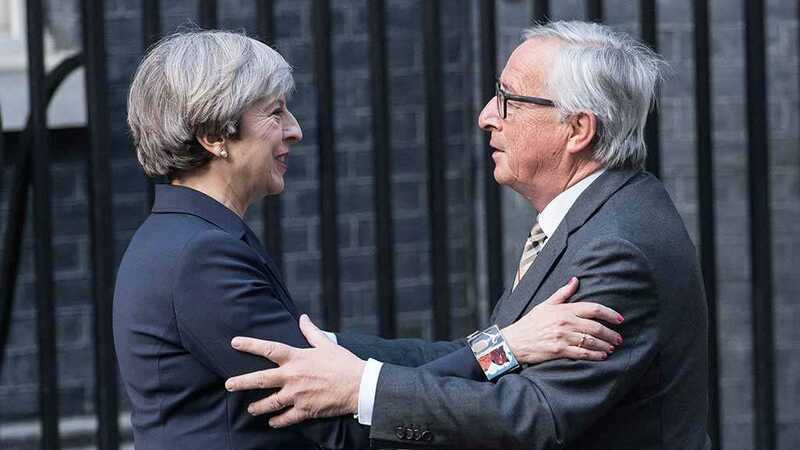 The European Union gave Britain until Friday to table a workable solution to the Irish border dilemma.